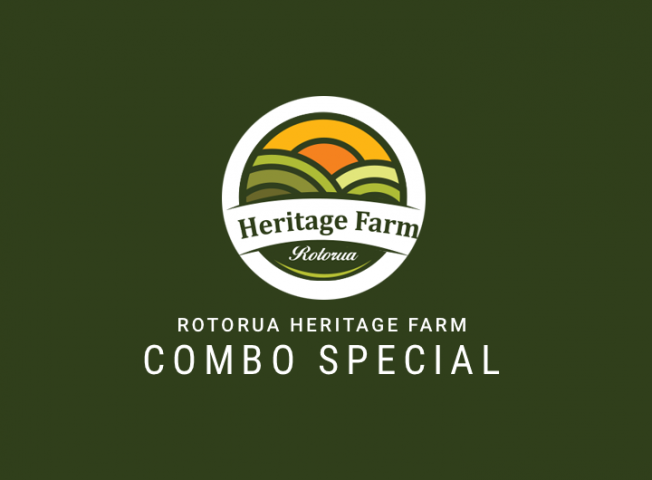 We offer various special combo prices (The Farm Tour + 3D Trick Art Gallery + Farmside Buffet). 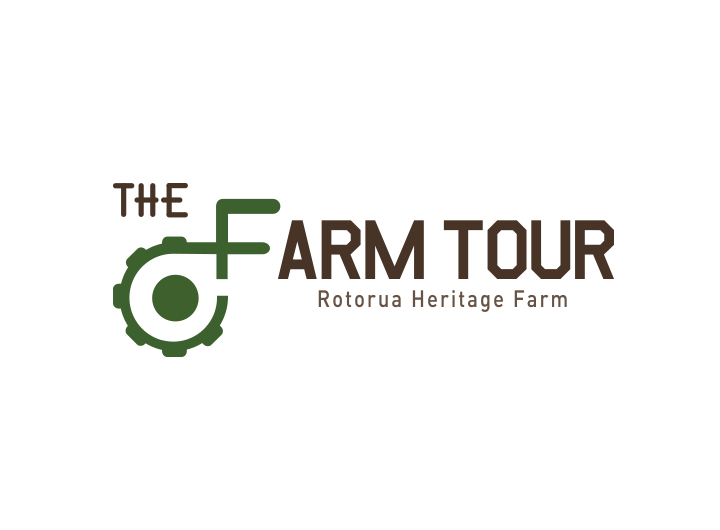 Everybody can enjoy a family day out with fun activities and wonderful food at Rotorua Heritage Farm. We also offer a perfect place for corporate events, team building, school groups and private parties.